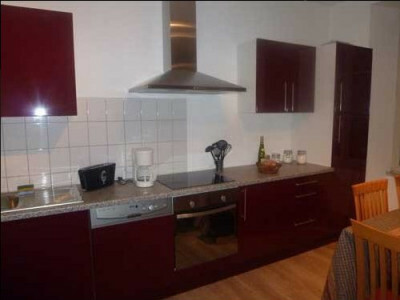 Furnished apartment on the 1st floor of a house in the Grand Rue Ribeauvillé in Alsace. The apartment consists of a bedroom with 1 double bed and 2 bunk beds, 1 bathroom, 1 toilet, 1 large room with 1 kitchen, dining area, 1 living room. Ribeauvillé is Alsace Centre is a small very quiet and pleasant city. 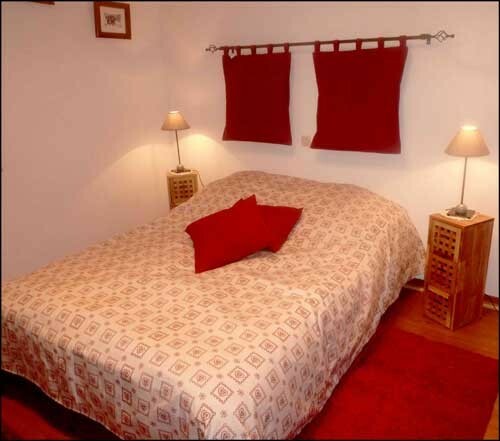 You will be close to shops, on the wine road, near Colmar, Kaysesberg, the Haut Koenigsbourg, near Colmar. 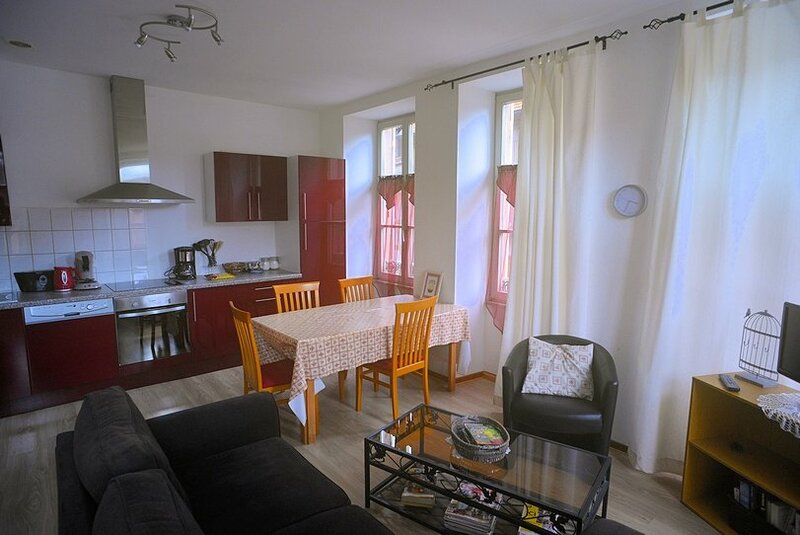 The apartment is located at the foot of the 3 castles, pedestrian walks nearby. L'appartement est situé au centre Alsace dans la grand rue de Ribeauvillé, au pied des 3 châteaux. 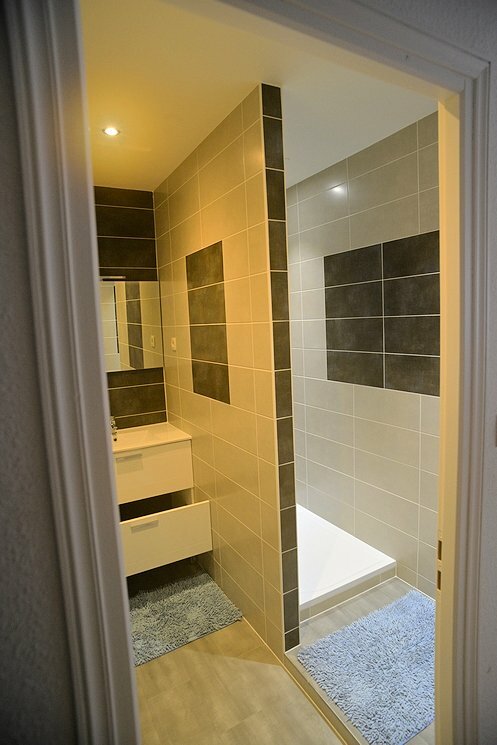 Il est situé au 1er étage d'une maison individuelle, au calme, parking devant la maison et à l’arrière.